Terry’s Reading Walkabouts have chosen No5 Young People to be one of their charities for 2018! 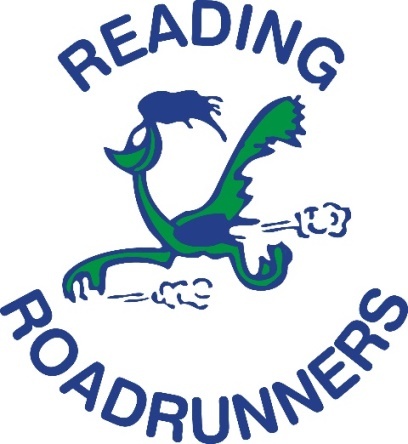 No5 chosen as Reading Roadrunners’ Charity of the Year 2018! 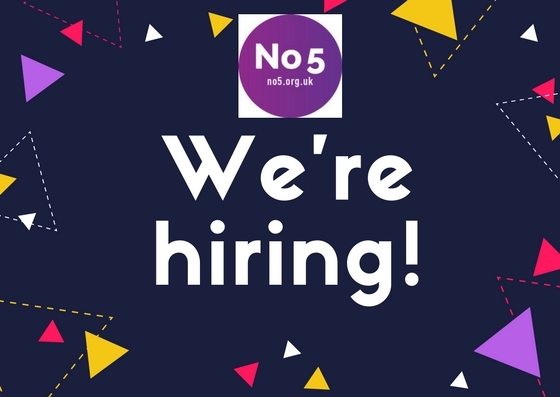 We’re hiring – be part of our team! 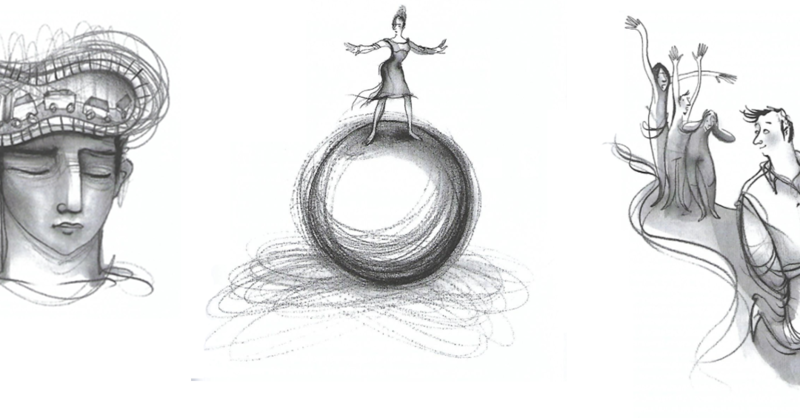 Young people needed for A Beginner’s Guide to Mindfulness: ACT-BE-ME Study! 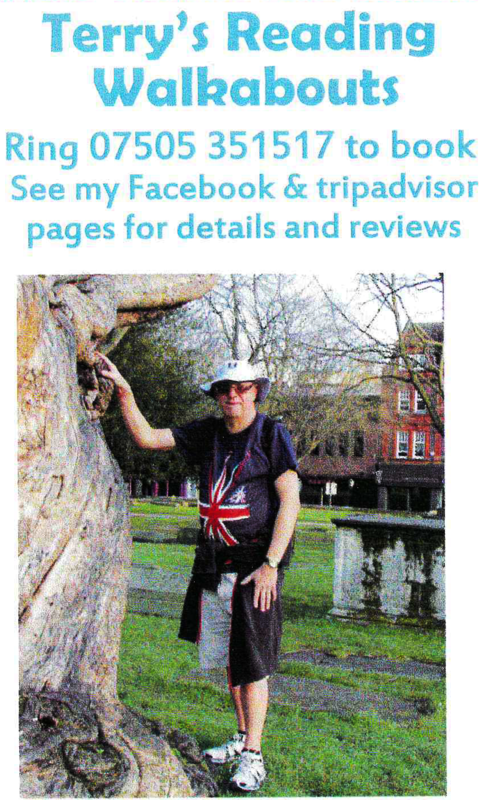 A huge ‘thank you’ to Terry Dixon! 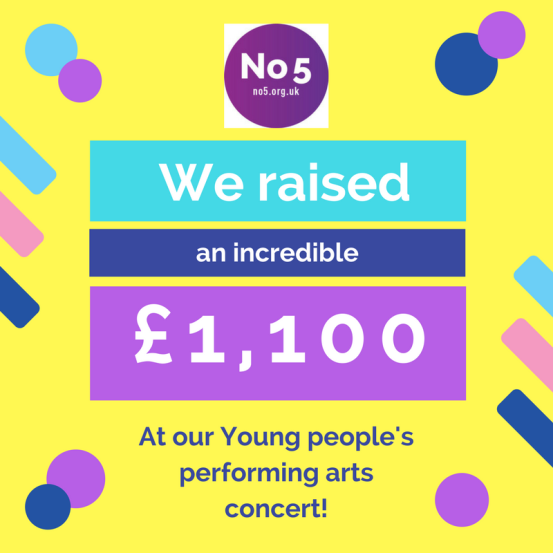 No5’s Young People’s Performing Arts Concert is a roaring success! A huge ‘thank you’ to Shoosmiths LLP’s ‘TV Corporate’ Team! No5’s Performing Arts Concert – Spotlight on Starlet Dance School! No5’s Performing Arts Concert – Spotlight on The Bulmershe Ensemble!